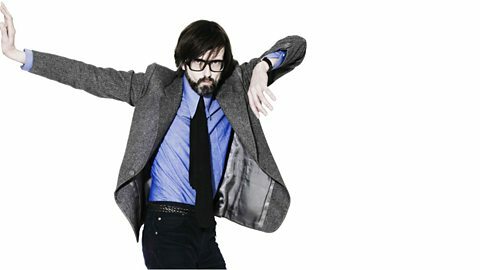 Listen to Jarvis' Radio Vinyle series, which was recorded for Radio France on YouTube. A visit to a charity 'pop-up' shop on Oxford Street. 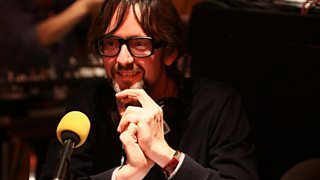 Brian Eno tells Jarvis Cocker about the genesis of his ambient masterpiece.